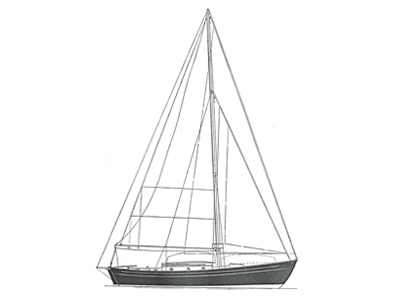 In this section of the site we’re putting together a database of all known Vertue yachts. As I have had an interest in Vertues for several decades now, this is a good way of presenting some of this collected material in a way that we hope will be useful to others. To continue expanding the database and make it as comprehensive as possible, we are relying on feedback and submissions from fellow Vertue owners. If you are a Vertue owner and would like to send us any details, photos or videos, you can do so by filling in this form. 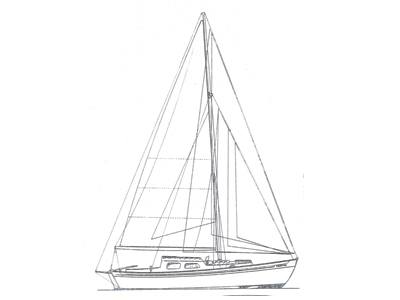 As an example, have a look at the page for my own boat Raumati. (Of course, only fill in those sections with information that you’re happy for us to publish here).We entirely respect the wishes of any owners who would rather not be involved with the database. The last boat of the early boats built without a doghouse that I have found was V13 Jessica ex Vertue Celia ex Coran, apparently built in 1947 by Primmer and Snook. Certainly Serotina V14 and Marguerite of Poole V15 both had post war ‘Giles’ type short doghouses, with single windows. These were similar in style to those of other designs of the period such as the elegant ‘Brittany’ class, which was actually designed in the late 1930’s, and of course the ‘Peter Ducks’. 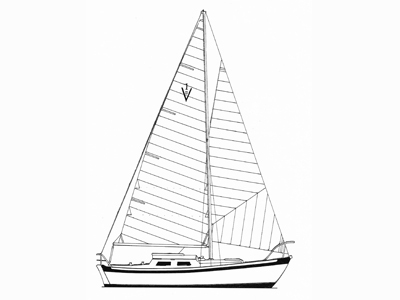 There are also the ‘Ocean’ boats built with long low coachroofs and usually with higher topsides. There appear to be several variations of this type with different heights of coachroof. For example there are the fairly recent gaff cutters, Ceinwyn and Eleanor Josephine, both of which have quite high after coachroofs. 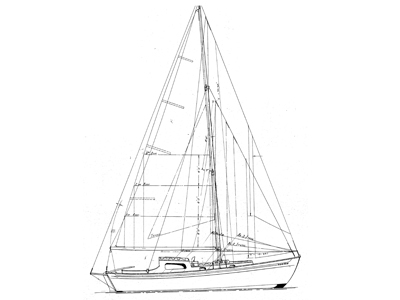 Then there are the exquisitely built and proportioned Tui of Opua and Cilix which more closely resemble the concept sketch shown in the back of Humphrey Barton’s book Vertue XXXV: it is this sketch that most people remember as the ultimate incarnation of the fully developed Vertue ready to follow in the footsteps of the Hiscocks’ Wanderer III, to whom she bears a striking resemblance in profile.